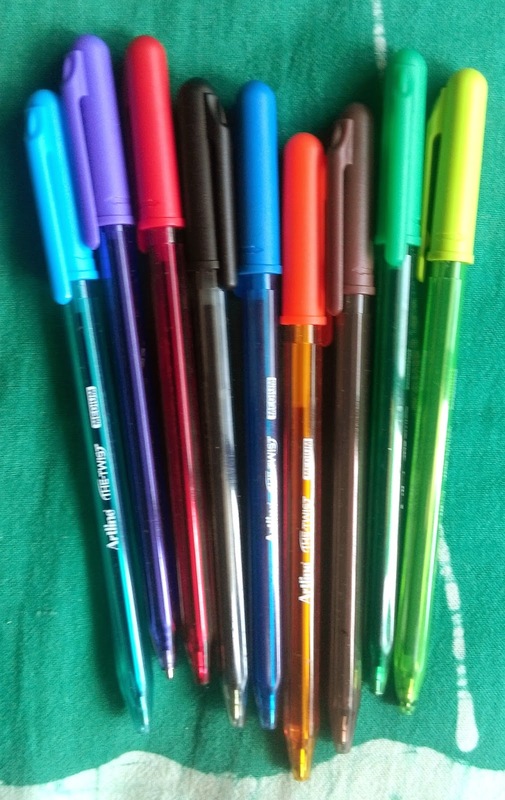 My BFF, Rutuja, had gifted me a set of colourful inked pens along with many other gifts in the Assorted Gift Basket. Earlier, I had a set of fine liners by Stic, but their inks don't last that long. Most of the liners, I had to throw eventually due to the dried up inks in them. There are hardly five pens remaining out of the 20. 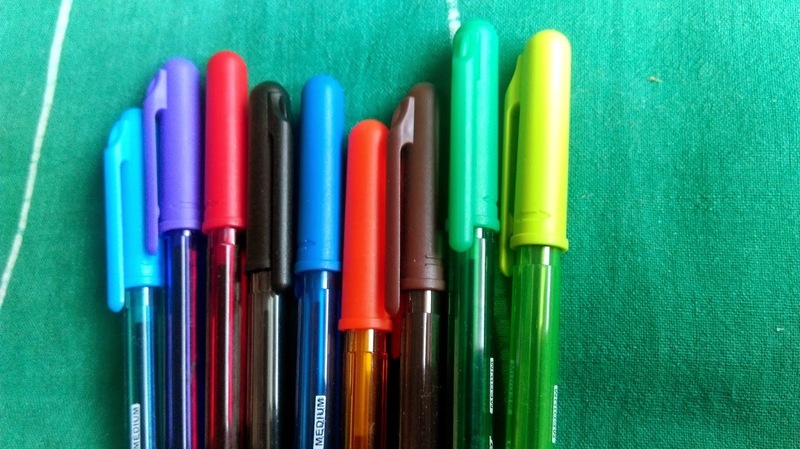 But ball-point colourful pens are super-cool, as they work for ever; their inks don't dry. She purchased this packet of 10 pens for Rs. 70. (The pink coloured pen is in my mom's purse!) 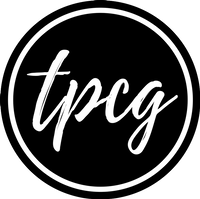 I guess it is a great deal. 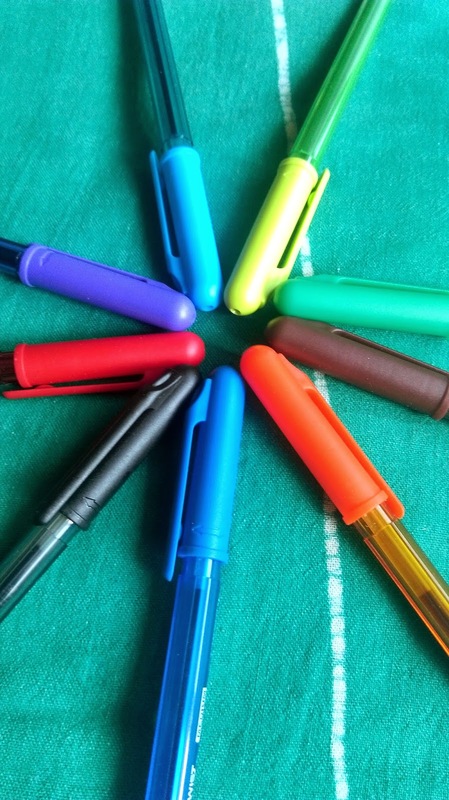 We can use these pens on agendas, calendars, self-notes, college notes, or simply for writing to-dos and other lists. They're great for adding some fun while studying. 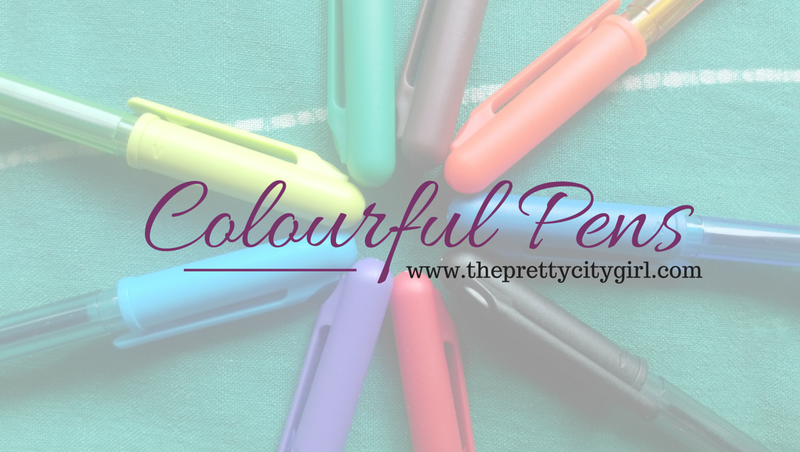 If you're bored of using blue or black pens, I'm sure the coloured inks will help you! 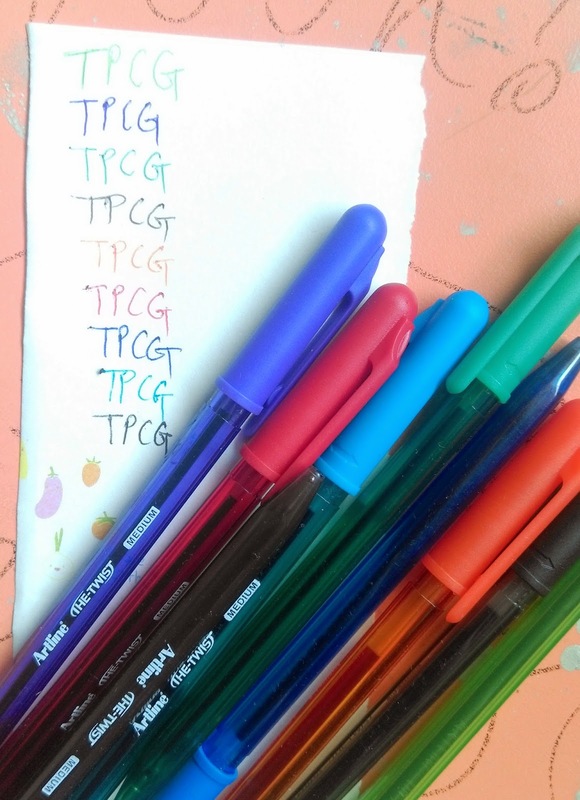 So invest in a packet of such pretties for a fun-filled study-time!